Have you seen Peter and Alison Farnan's new venture? It is a GORGEOUS wedding gown boutique (and tuxedo rentals). We are so excited to be celebrating this new business with them on Thursday, February 28th. Stop by between 5P and 7P to oooh and ahhhh over the beautiful gowns! The cutting of the ribbon will take place at 5:45PM. 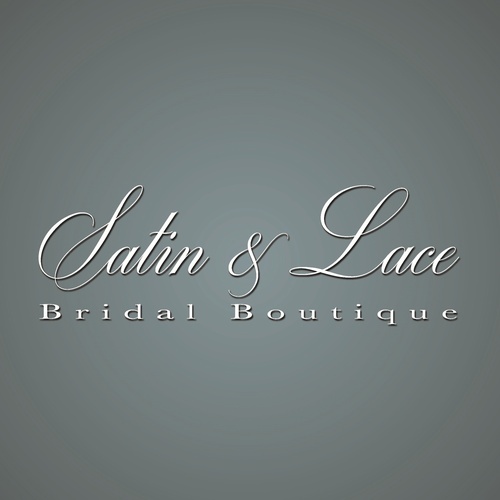 Satin and Lace is Tampa and Riverview's premier sophisticated bridal boutique offering a personal bridal experience like no other. With designers like Casablanca Bridal, Albert Griffin, Allure, and Justin Alexander, they are sure to have something for every bride’s special day. 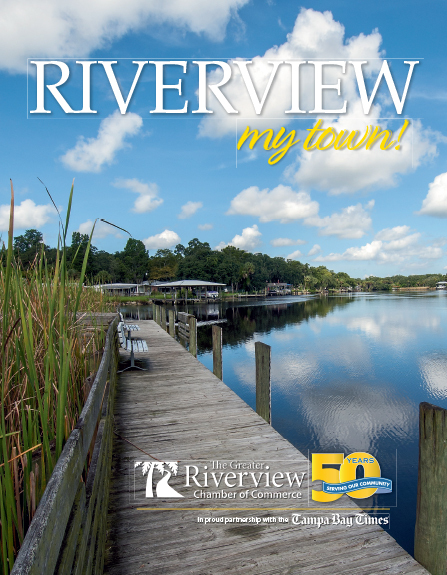 Riverview Honorary Mayor Bill Andrew will be doing a proclamation!